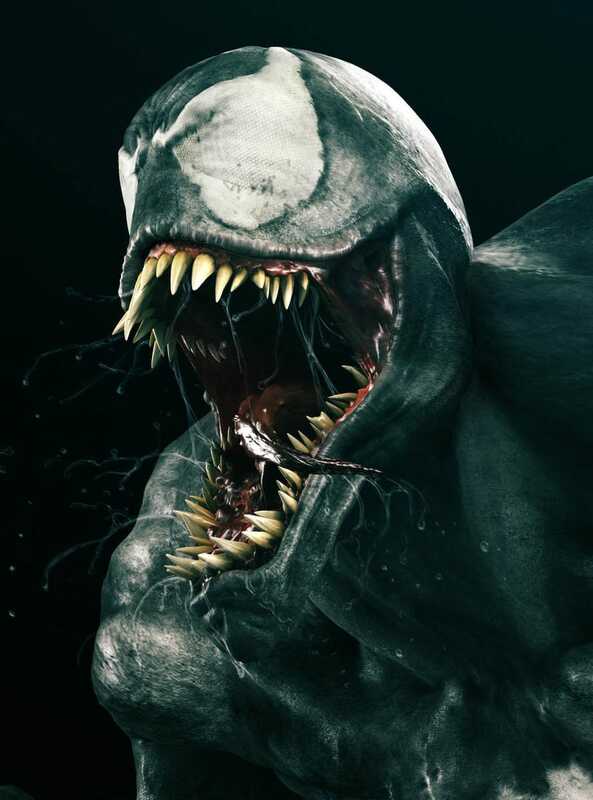 In case you thought Batman 3 was the only film with crazy casting rumors, there are reports that Philip Seymour Hoffman could play Venom in the Spider-Man reboot. Also, Dianna Agron (Glee) and Georgina Haig might play Spidey's love interest. Venom art by Andre Holzmeister.